Set against the backdrop of one of the world’s busiest harbors, Tugs is an ode to the hardest working boats on the waterways and the people who pilot them. 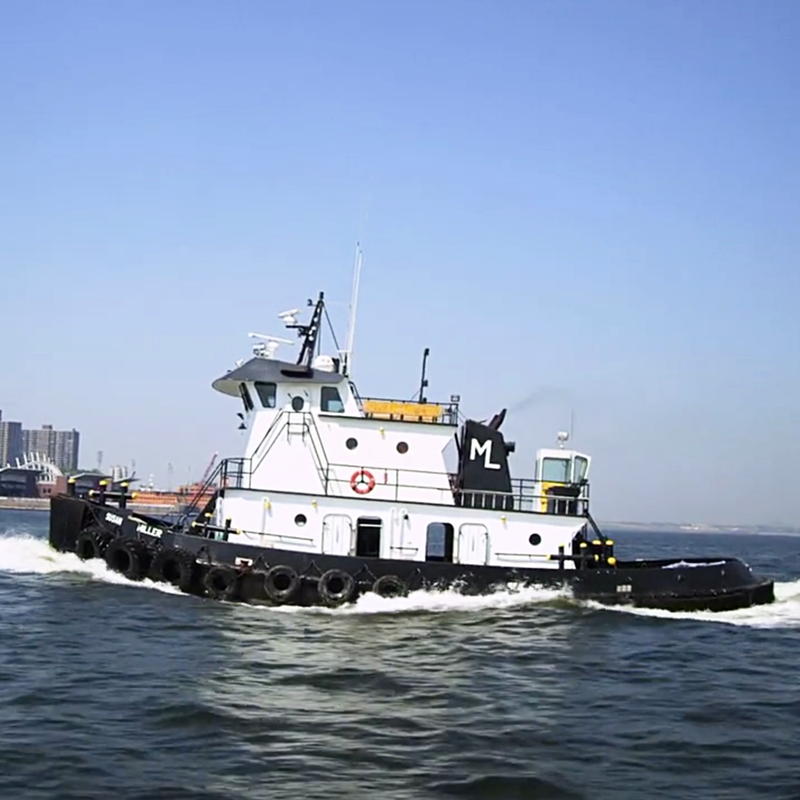 Once filled with scally-wags and salty-dogs, the marine towing industry in New York City has matured, but the traditions of family, community and hard work persevere. Lyrically realized, Tugs admires the legacy and longevity of the boats and the strength of their position in the country’s history and future. Tugs premiered at the 2011 South by Southwest Film Festival, and also screened at the Full Frame Documentary Film Festival, Silverdocs, and many others.